We specialize in a “Niche” market for Real Estate Investors. Primarily focusing on 1-4 unit investment properties and condos. Our specialty is obtaining long-term cash out refinance loans for Borrowers of investment properties. Many Real Estate Investors are currently at a higher rate, or need cash for consolidation of debt and are seeking permanent financing. We offer consultation on ALL investment scenarios. 30 year fixed rates starting at 7.50%. The Real Estate market has changed dramatically in the last few years. Property appreciation is at an all-time high, vacancies are at an all-time low. Investors are looking to capitalize on their real estate wealth potential. If your investment goal is to hold properties as long as possible, with the best terms and rates. This is where Investors Choice Lending becomes an asset to the average real estate investor. With credit scores of 650 and above we are able in many cases to obtain up to 75% cash out refinance on 1-4 family rental units and condos. We have a unique program which is different from many other No Income Verification investment lenders. We offer a 30 year fixed rate program with fixed rates starting at 7.50% . All with no tax returns and no pay stubs. A true “No Income Verification” loan! From application to closing never leave your home. The application process is completed over the phone. Our attorneys will close the loan at your home or place of business. Our staff has many years experience in the real estate market, along with the mortgage industry. We have programs for short and long-term financing. Including purchasing and refinancing. Call us with your current loan scenario. We will put our expertise together and obtain a pre-approval to best fit your needs. We offer a variety of hard money lending choices, assisting more area investors. Whichever type of financing option is best for yo and your project, yo can find the loan type that works best. When you choose us for your hard money loan needs, you can enjoy fair rates and flexible funding types. Whatever financing you happen to be looking for, you can find it with us. We understand that traditional funding options are not always the convenient choice. By offering a more comprehensive array of hard money loans, we assist more investors like yourself to find the available funding you require. Choose us for lending with maximum cash-out refinancing. Whatever your need, we are available for you! Q: How Does Cash-Out Refinancing Work? A: Put simply, cash-out refinancing is a way to turn a property’s equity into cash. Let’s say you bought a home ten years ago for $300,000. Today, it appraises for $400,000, and you’ve paid the principal down to $100,000. The equity in the property is the value of the property, minus the principal left on the loan, which is $300,000 in this example. 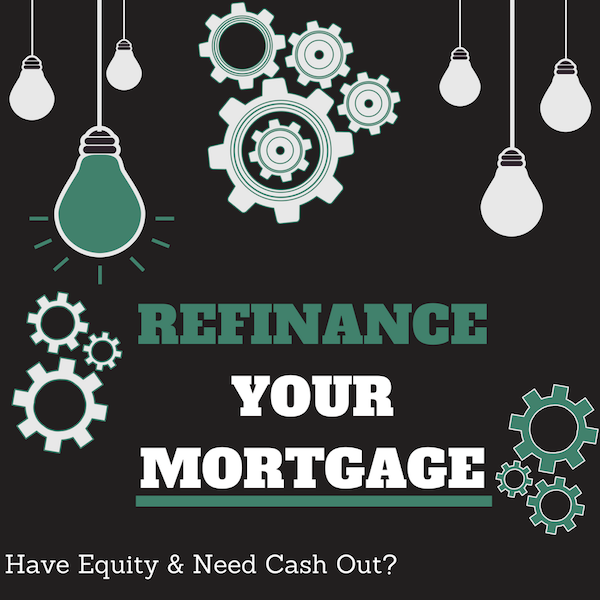 Cash out refinancing allows you to get up to 75% of the home’s equity in cash by refinancing the property. In this case, 75% of $300,000 is $225,000. So you could pull $225,000 out of your property with a cash-out refinance, rolling any closing costs and fees into the loan or subtracting it from the cash amount. Q: Why Do People Take Cash Out of Their Property? To fund another investment property or other investment opportunity (such as opening a business). To pay down credit card debt, tax liens, or other financial liabilities. To make improvements to the property that will add more value and command higher rents. To invest in themselves, through pursuing higher education. These are some of the most common reasons, but when you take cash out, what you do with the money is up to you. Q: What is No Income Verification Lending? A: No income verification simply means you don’t need to provide documents that prove your income. Traditional lenders will require income verification through pay stubs, tax returns, and W2s. For some people, it is difficult or impossible to verify their income to secure financing. This might be due to a non-traditional employment arrangement or any number of factors. Fix and Flip Rehab Construction funding for land, and construction cost Commercial properties, cash out No 4506 forms to be signed. No reserves on refinancing Construction loans 100% of construction cost available on lots owned “free and clear” or 90% purchase of land and 90% of construction cost Real Estate Investors call with any scenarios or questions. All programs are no income documentation.We do not lend on owner-occupied properties. Investment property only. Financing is based on the equity of the property.If you are purchasing in need a pre-approval call. 1-4 units’ multi-family, condos/townhouses. Mixed-use commercial apartment buildings. Investment property financing All programs are No Income Verification! Rates starting at 6.95% Loan amount 100 k / 5 million No tax returns No pay stubs No seasoning on the length of ownership. Refinance to permanent financing at any time. No seasoning of funds. Investors Choice Lending is the wise choice in hard money financing options in the Orlando, FL area. Finding the right lender starts with a team that understands your goals. 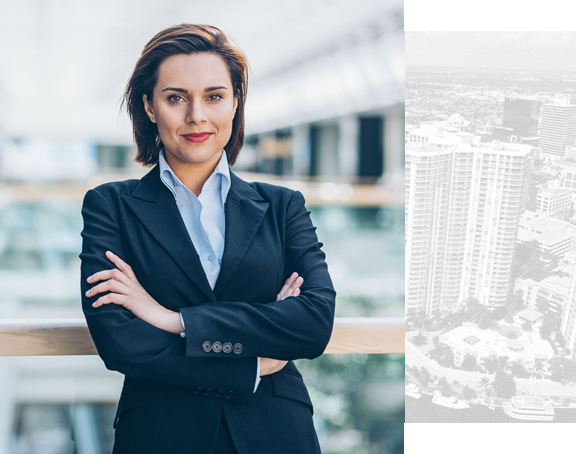 By borrowing from those who have experience in real estate investments, you can borrow from lenders who know the process for any property need. For the best in local hard money lending, call (800) 766 0763 today to speak with a representative. We offer lower rates and more straightforward lending for all investment types.